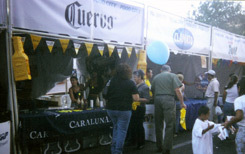 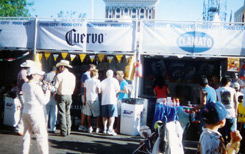 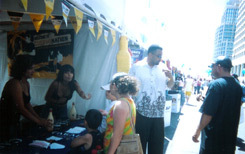 On May 7th and 8th, Jose Cuervo was a proud sponsor of the Food City Cinco de Mayo at Patriots Square in Phoenix. 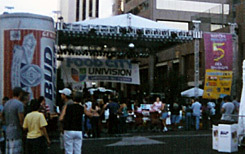 Almost 200,000 people attended the event, which was over five city blocks long. 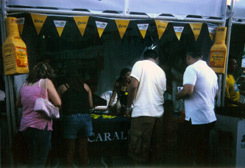 People were able to try their skills at a game to win Jose Cuervo wearables, while also being sampled on Diageo's new item Caraluna Dulche de Leche. 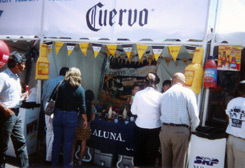 Over 5000 samples were poured to the delight of these consumers.